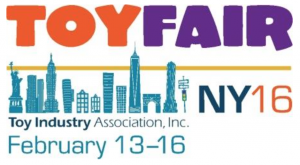 The New York Toy Fair is an annual toy industry trade show held in mid-February in New York City’s Jacob K. Javits Convention Center and at toy showrooms around the city. The event is open to the toy trade only – toy industry professionals, retailers, and press representatives. SirSteve’sGuide.com has been there since 1999 bringing you the latest coverage and this year is no exception. The show runs February 13th-16th. For ease of use, this post will be kept sticky (stuck to the top of the news section) and linked to our photo gallery categories. 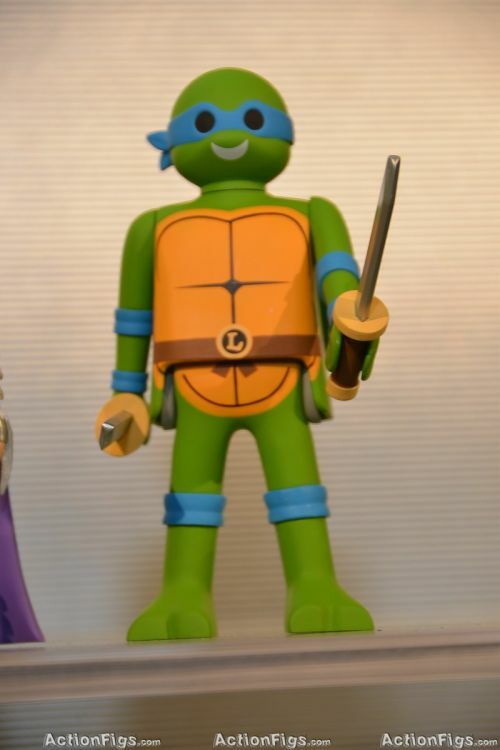 Hasbro – Unfortunately, Hasbro did not allow us enough time to finish our photo coverage.